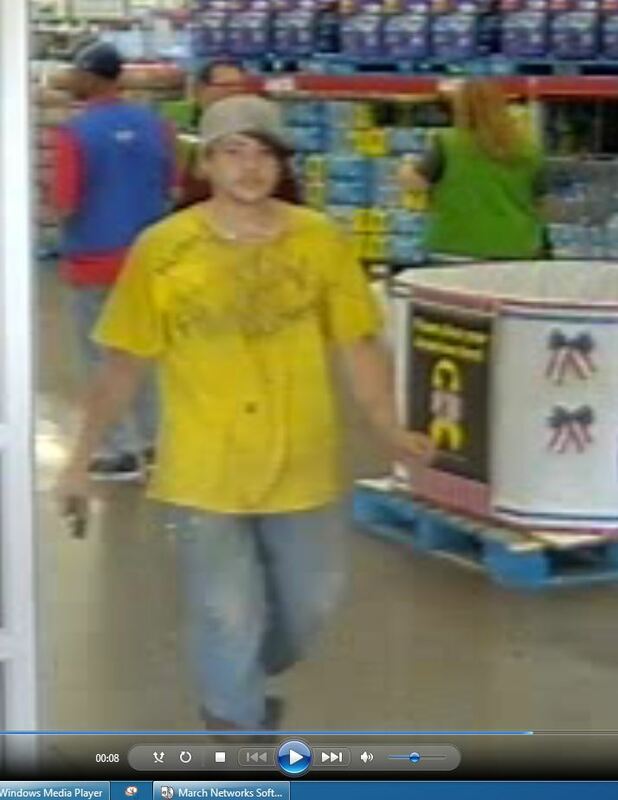 Franklin Police are asking for the public’s help to identify this man, wanted for stealing a security camera from Sam’s Club at 3070 Mallory Lane on 05/03/2016. The suspect then exited the store and stole over $900 worth of power tools from the tool box of a truck in the parking lot. 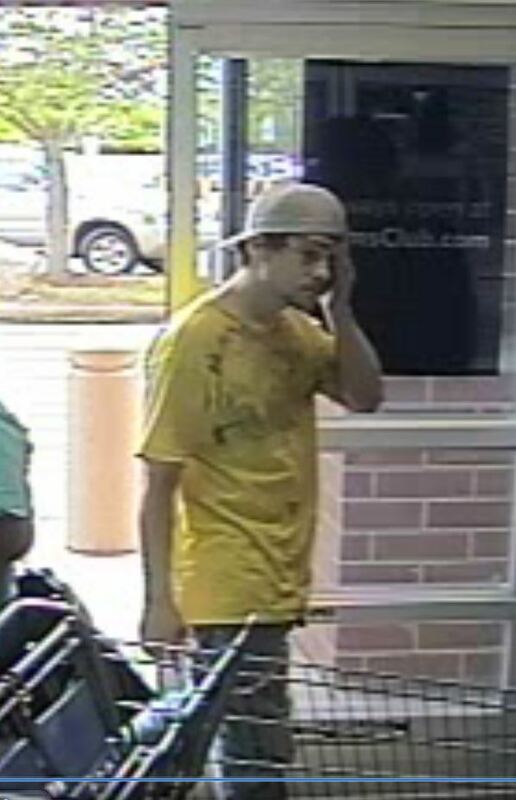 The suspect was driving a black 4 door sedan. Franklin Police and Williamson County Crime Stoppers are offering a reward of up to $1,000 for information on the identity of these thief. 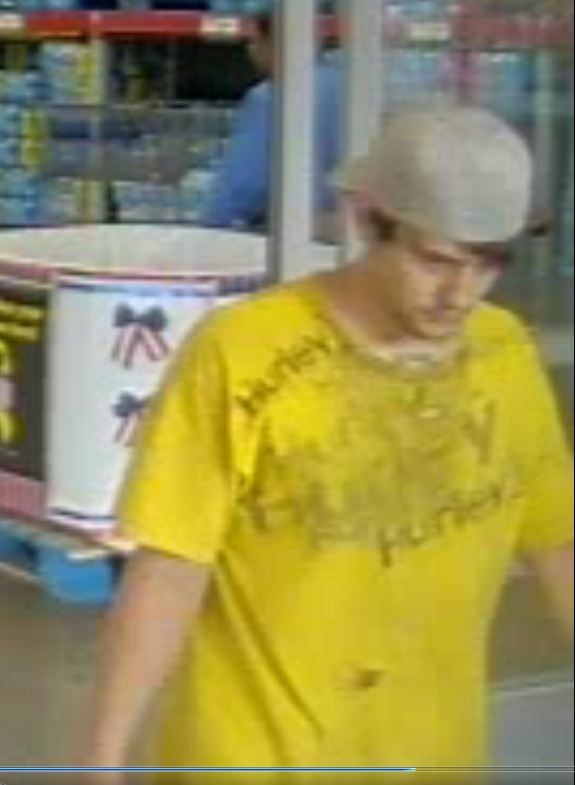 If you know who he is, call (615) 794-4000. Callers will remain anonymous.